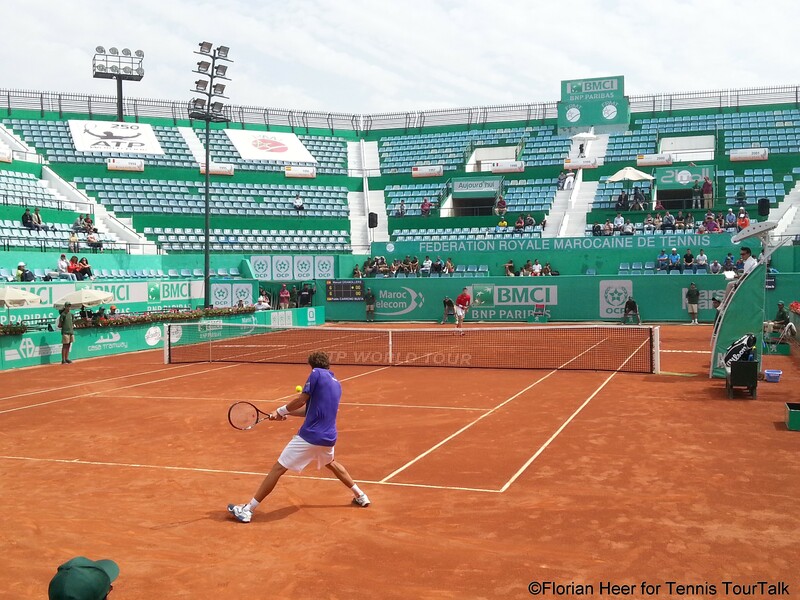 Casablanca, which means „white house“ in Spanish, is with about four million inhabitants the largest city in Morocco, located in the western part of the country on the Atlantic Ocean. 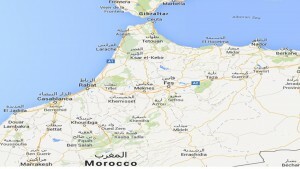 It is also the largest city in the Maghreb, as well as one of the most important cities in Africa in economic and demographic terms. 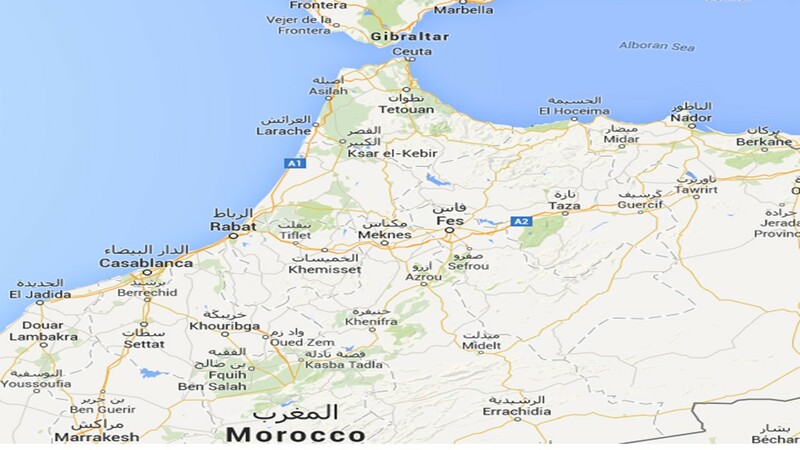 Leading Moroccan companies and international corporations doing business there having their headquarters and main industrial facilities in the city. With an extent of 605 hectares and extending to more than eight kilometres in length, Casablanca’s port is considered as one of the largest artificial ports in the world. It can accommodate and treat more than 35 ships at the same time, which makes it also a popular stop for cruise ships. 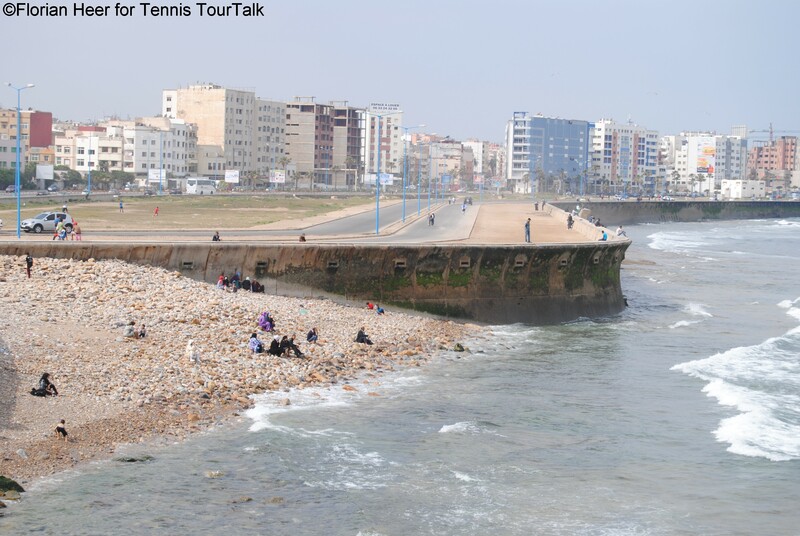 The port is located close to Hassan II Mosque, the largest mosque in Africa. 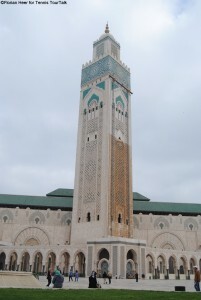 Its minaret is the world’s tallest at 210 metres (689 ft). French architect Michel Pinseau designed the building in a way that it is able to endure earthquakes. At night the minaret has lasers that shine in the direction of Mecca. The construction of the mosque started in 1986 and was completed in 1993. Up to 20.000 worshipers can be accommodated inside the mosque hall, where it also offers a library, several conference rooms and a national museum. 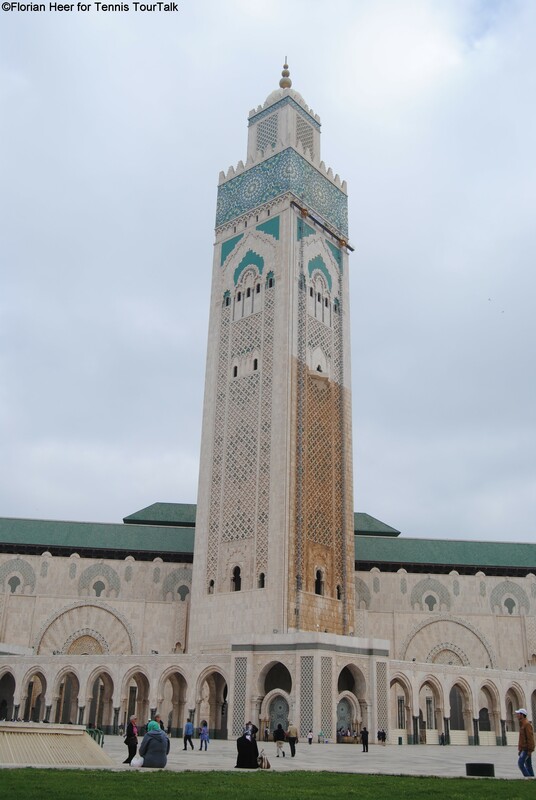 Hassan II Mosque allows visitors of all faiths the opportunity to come and have a view inside the building. 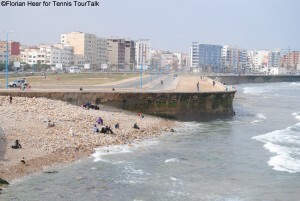 The Corniche is a neighbourhood on the ocean, west of the Hassan II Mosque. Along the Boulevard de l’Océan Atlantique a lot of hotels and restaurants can be found. Walking up and down the street with a rest at one of the many ocean-view cafés can be highly recommended. 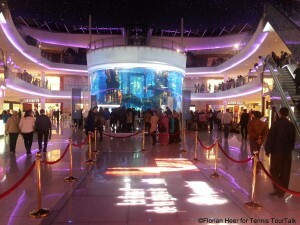 Morocco Mall is the largest shopping centre in Africa with 200.000 sq. of floor space. It opened on December 1 in 2011 and was designed by architect Davide Padoa. 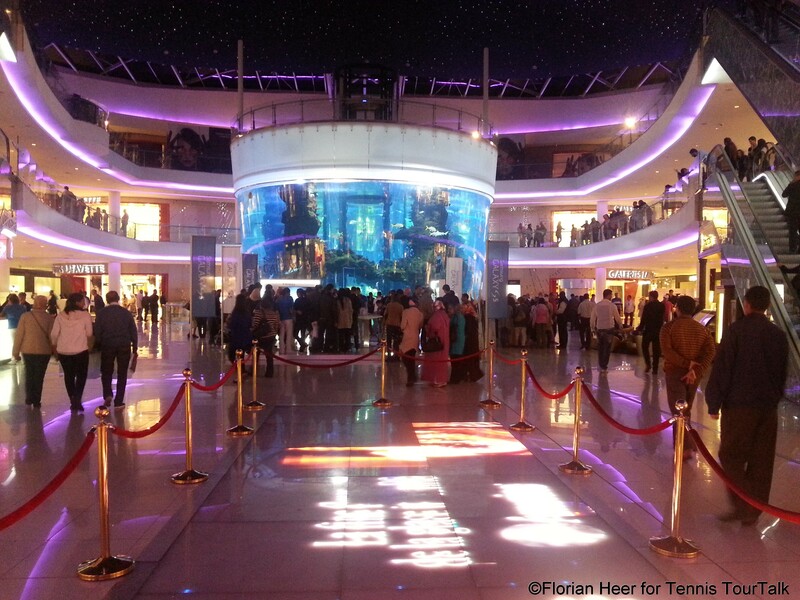 The mall features a 1.000.000 litre aquarium, called “Aquadream” that contains 40 different species of fish as well as an IMAX theatre and many more different activities besides shopping. 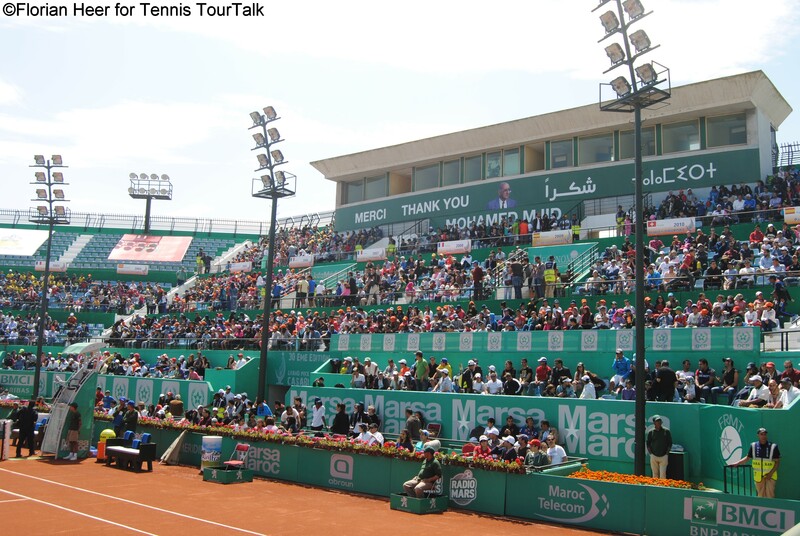 Tennis complex Al Amal hosts the annual stop of the ATP World Tour, the only one on the African continent. 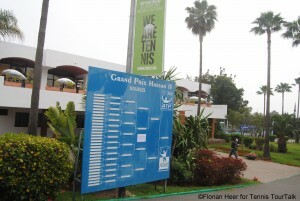 Grand Prix Hassan II is entirely funded by Morocco’s king Mohammed VI taking place in 1986 for the first time. 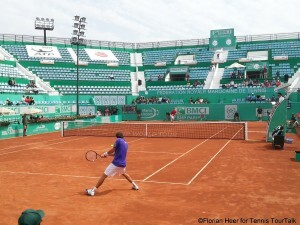 The tournament traditionally kicks off the European clay court swing. 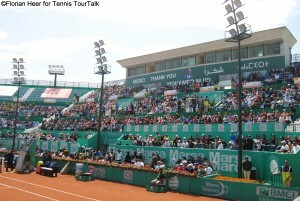 The centre court has a capacity of 5.500 people. During the first days of the week, the entrance is free of charge.